5G is the next-generation of cellular technology which is expected to revolutionize lives, economies, and societies in many exciting ways. It is expected to change our life by giving massive boost to speed and responsiveness of a Mobile Network. 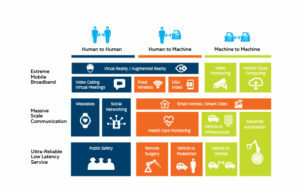 In it’s best state, 5G can be expected to power applications powering Autonomous Vehicles, Telemedicine and host of IoT connected devices. 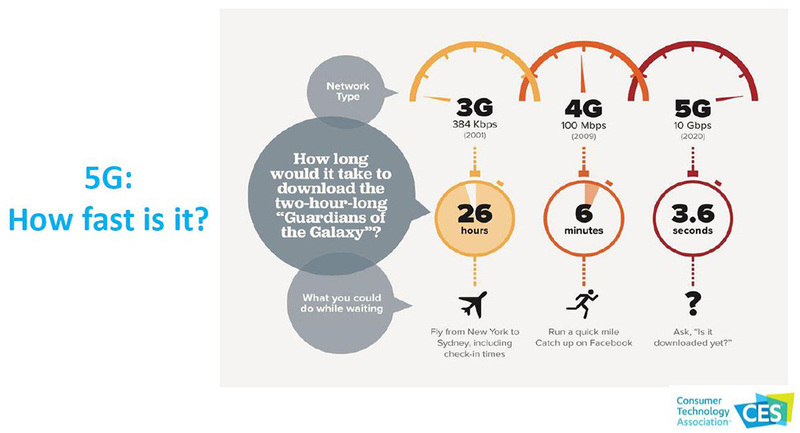 A visual roundup by CNBC accurately explains how 5G Technology is going changes the way use Internet Today and what users can expect in future. 5G is the new generation of radio systems and network architecture. 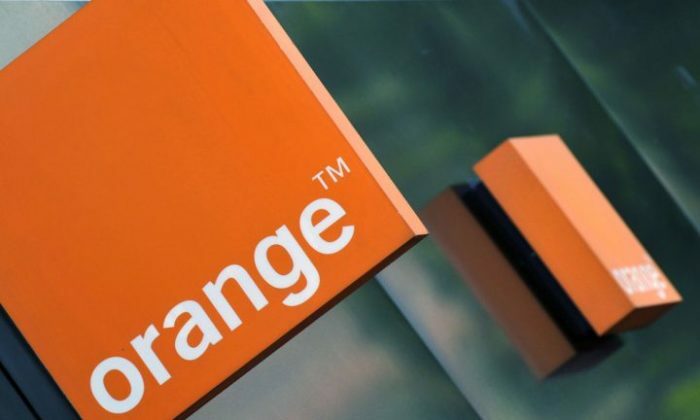 It is delivering extreme broadband, ultra-robust low-latency connectivity, and massive networking to support many different use cases and business models. 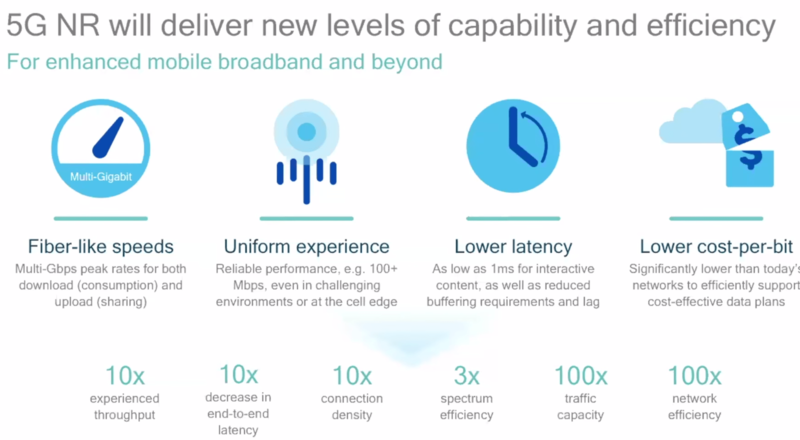 For mobile operators, 5G will enabling a new level of network economy and a leap forward in network efficiency. 5G is far more than just a new radio access technology. 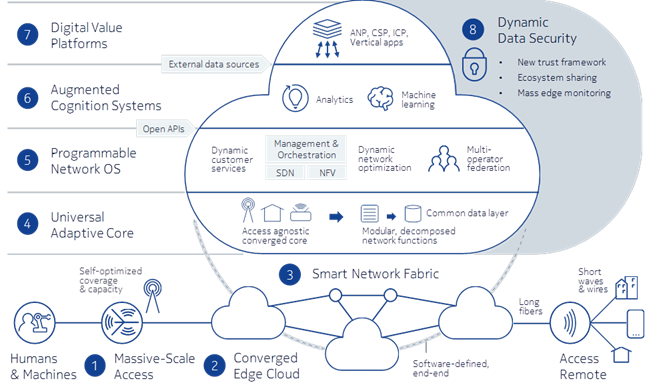 Its architecture expands to multiple systems by providing a Next-Generation Core for multiple access technologies, services, and service providers. NFV and SDN technologies support this transition by allowing systems to use a high level of abstraction. 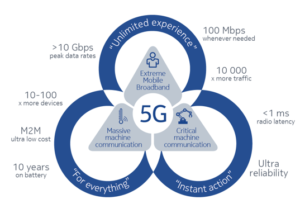 With 5G, transport is evolving from a static, linear connection to a programmable mesh that dynamically interconnects all mobile and cloud elements. Autonomous Vehicle Technology will get a major boost with 5G supporting all the major applications and high speed data transfers requirements. 5G networks introduce the concept of network slices, which are virtual instances of an entire network. Each slice will be tailored for a specific use case to ensure that end-to-end performance meets customer expectations and service and application requirements. 5G is going to change everything, every industry, every business, and every consumer experience. It will power massive broadband applications and it will create unprecedented opportunities. Verizon talked about field trials back in 2015. 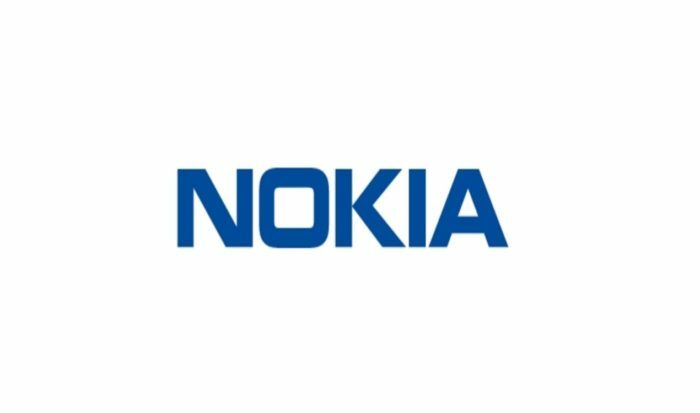 With advanced networks being the next big thing, each carrier is eager to bolster its reputation for service quality, which they hope will translate into consumers heading their way. Verizon launched its Home 5G broadband service in select neighborhoods in Los Angeles, Sacramento, Dallas and Indianapolis. 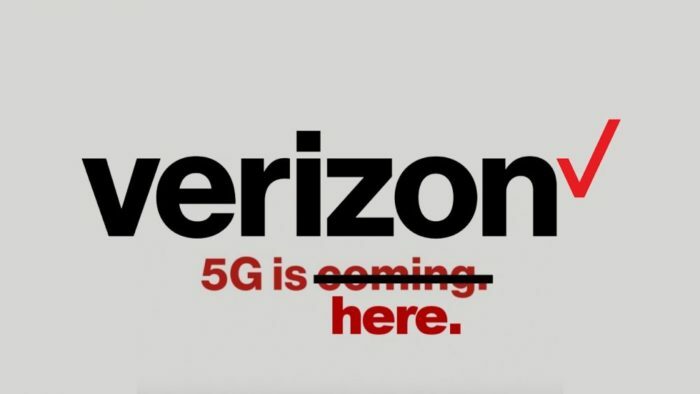 But the company is using a proprietary variant of 5G — and not the industry standard — which led some to argue that it fudged its way to the starting line. Verizon said it wouldn’t expand its limited initial commercial rollout this year, and will begin delivering the service to more homes once it switches to the industry standard next year. Sprint has promised to build the first nationwide 5G network by early 2019. 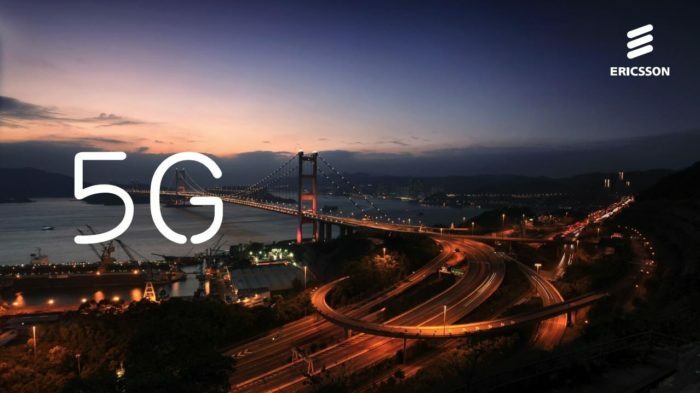 It’ll take a big step in that direction this year when it rolls out 5G capabilities to nine cities, including New York, Chicago and Los Angeles, though Sprint customers won’t be able to access 5G until the service launches next year. Sprint and T-Mobile have agreed to merge, and T-Mobile says Sprint’s radio airwave assets could supercharge its ability to build out a 5G network faster than it could alone. T-Mobile Chief Operating Officer Mike Sievert said in an interview in August that the company aims to make speeds of 100 megabits a second or faster available to 90 percent of the country, with average speeds of 450 Mbps by 2024. 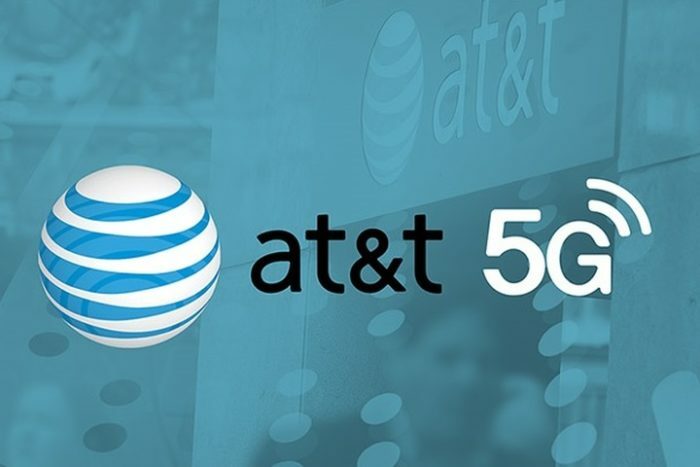 AT&T – has said it will have mobile 5G available in a dozen markets, including Atlanta and Dallas, later this year. But it’s unclear just how broadly available the coverage will be. At the 2017 Mobile World Congress, Roger Gurnani, then the chief information and technology architect for Verizon, walked on stage during a Samsung tablet event to talk about the two companies’ work on developing 5G. Gurnani spoke of the field trials that were under way, and at the end he teased that we might see a Samsung 5G phone in a year. Fast-forward to this year’s show in March, and now deep into 2018, and the only thing certain is that no 5G phone exists. Because those phones aren’t ready yet, AT&T plans to deploy “pucks,” or mobile hotspots, that capture 5G signals and broadcast Wi-Fi, giving your devices a portable internet connection. Pucks and laptop cards were prevalent when 4G LTE first rolled around, because it was the easiest and cheapest way to release a device running on a next-generation wireless device. 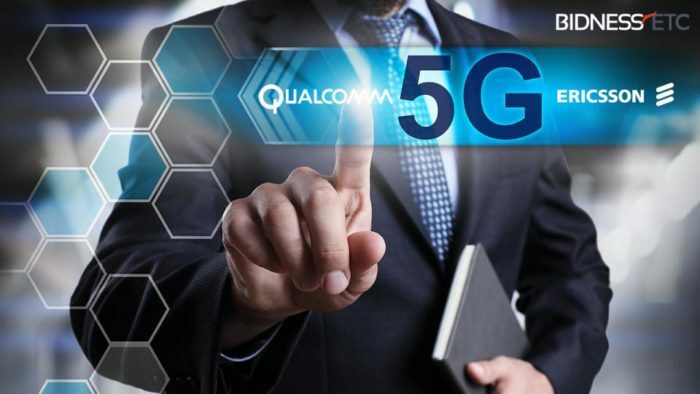 Qualcomm President Cristiano Amon said during a July earnings conference call that every handset maker using its flagship Qualcomm Snapdragon 800 platform had a 5G phone slated for 2019 — a year earlier than previously expected. But be mindful that the early batch may suffer from some of the issues that plagued early 4G phones. Devices such as the HTC Thunderbolt were bulky, had poor battery life and tended to overheat. Sprint and LG have also vowed to create the first 5G-powered smartphone in the US, and John Tudhope, director of product marketing for Sprint, said the companies have taken into account the issues from 4G. Another of problem expected in those early days are coverage gaps. Explaining this with a simple example initial 3G / 4G Network Transition. One minute you were enjoying high-speed online access and streaming video, and then everything comes to grinding halt as you were kicked back down to 3G. Even if you got back into a 4G area, the phone often wouldn’t recognize it. Consumers should absolutely expect those early 5G networks may also suffer. 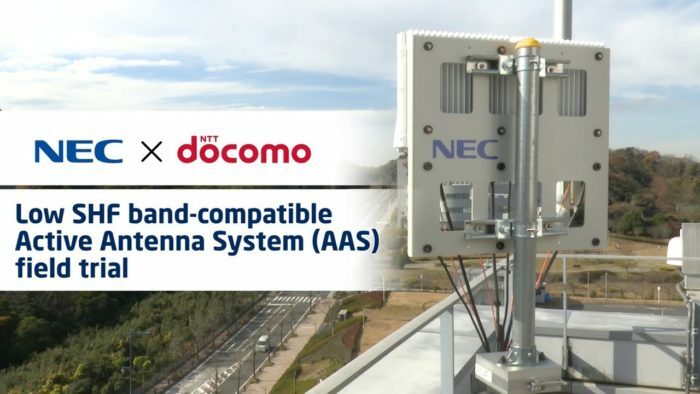 The high-frequency airwaves, often referred to as millimeter-wave spectrum, require a lot more “small cells,” or compact boxes that broadcast and carry cellular signals. The Federal Communication Commission has opened the door to faster deployment of these boxes, but it will likely face initial delay while dealing with local municipalities and residents who don’t necessarily want them so close. That’s a potential point of tension amid all the enthusiasm for the technology. If the carriers don’t get enough small cells deployed, you’ll likely run into small areas of intense speed and capacity, with a drop-off elsewhere as you go beyond the range of millimeter spectrum. Another concern is whether prices will change with the introduction of 5G. We are already tolerating higher payments for higher speeds with disruptions, are we ready for the cost of lightening internet speeds without interruptions. To think all these innovations and developments just put into 5G will be out there without any premium service costs is highly unrealistic. The 5G infrastructure market is estimated to be valued at USD 2.86 Billion in 2020 and it is further projected to reach USD 33.72 Billion by 2026, at a CAGR of 50.9% between 2020 and 2026. 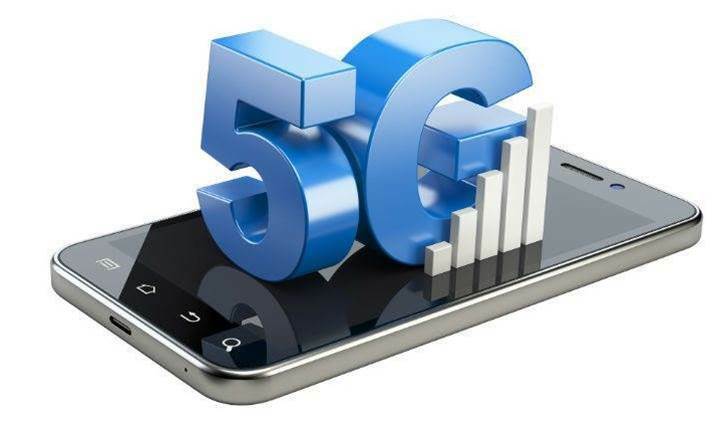 The major factors driving the growth of the 5G infrastructure market include increasing demand for mobile data services, rising importance of software implementation in communication network, growth of machine-to-machine (M2M) communication in industries, and growing demand for high speed and large network coverage. The communication infrastructure that will power 5G is three-fold. Small cell deployments will lead the market, with a $5.6 billion market size by 2026, the report said. The macro cell market will be valued at $2.9 billion, and the radio access network (RAN) market is predicted to have a value of $436.1 million by 2026. For core network technologies, network function virtualization (NFV) will grow to the largest market size, built on a CAGR of 71.2%. According to the report, software-defined networking (SDN) will have the second largest market, but will only have a CAGR of 55.7%. The third largest market will belong to multi-access edge computing (MEC), with 65.8% CAGR. Fog computing (FC) will have the largest CAGR at 73.2%, but the smallest market size. No matter how it pans out, 5G is coming, and its impact is Revolutionary. Faster download and data transfer speeds will give business applications the power to provide better services and experiences than ever before. Because these applications can handle more incoming and outgoing data, they will be capable of doing more. 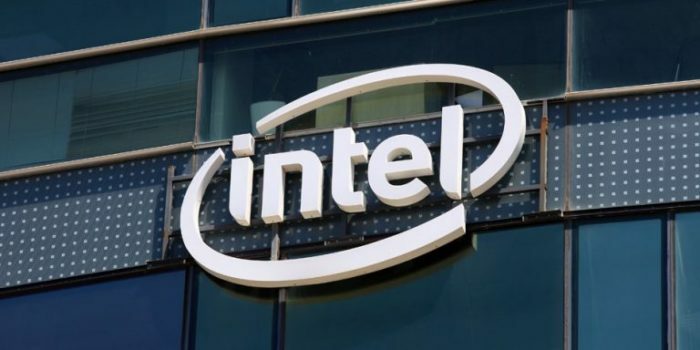 Lower latency rates will also allow for more consistent performance, which will be essential for business applications that can’t function properly if latency disrupts the user experience. For businesses using cloud-based solutions, faster data transfer speeds will make these solutions more functional, powerful and responsive. Overall, business technologies and software will be much more useful and productive for remote workers relying on mobile technology to be productive while working in the field — or in any location outside of the business office. Faster network speeds will streamline communications for enterprise organizations whether they’re working with people on the other side of the world or trying to communicate with customers in areas that don’t have fast, reliable internet service. Enterprise collaboration on large, data-rich projects will be supported with ease. Meanwhile, weak connections and other pains of digital phone and video conferences will be dramatically reduced, allowing for high-quality connections and faster, more productive digital meetings. IoT technologies are an exciting opportunity for businesses on many different fronts, but providing a signal to ever-expanding internet-connected devices taxes a company’s bandwidth. The future of 5G networks will provide such strong internet service that IoT devices can be properly supported without putting too much strain on the company’s available bandwidth. This will make IoT solutions easier to implement, and as more IoT devices are added to the network, companies won’t have to worry about how these new technologies strain their current network. Depending on your industry and organizational needs, 5G networks could offer additional opportunities that benefit your business more than companies working in other industries. Shipping and transportation businesses, for example, will discover that 5G improves fleet tracking and management capabilities, ultimately helping organizations reduce fuel consumption and encourage more efficient activity. TechRepublic notes that the advent of 5G will also help smart buildings better regulate energy consumption and even assist in better security measures. Banking institutions will be able to process transactions and approvals faster, and hospitals can quickly transfer encrypted files and other information between clinics to improve patient care. Ultimately, everything connected to mobile technology and the enterprise network will be affected by a transition to 5G. Consumers may feel these changes more directly, but access to 5G speeds will improve daily enterprise activities on a wide range of levels for almost every business, raising the bar for each company’s overall productivity. The 5g technology is considered the innovations of the future are coming sooner than expected. 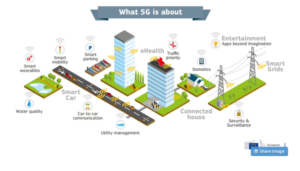 For all those people who do not know about what this type of technology is, here are some keys that will simplify and explain everything about 5G technology. Thank You Anees Shah, we invite you to Join Witanworld & share you knowledge / experience with our community.